Fontainhas, the erstwhile Portuguese quarter consists of buildings and residences reflecting the Portuguese architecture and detailing like narrow streets and buildings painted in bright colors. A walk through this place is sure to take you back in time and remind you of European colonialism. Towards the southern end of this area lies the St Sebastian church which is beautifully maintained. Fontainhas Is close to the Fontainhas beach, Miramar beach, Panaji and Mandovi River where one can do some Kayaking and Canoeing. 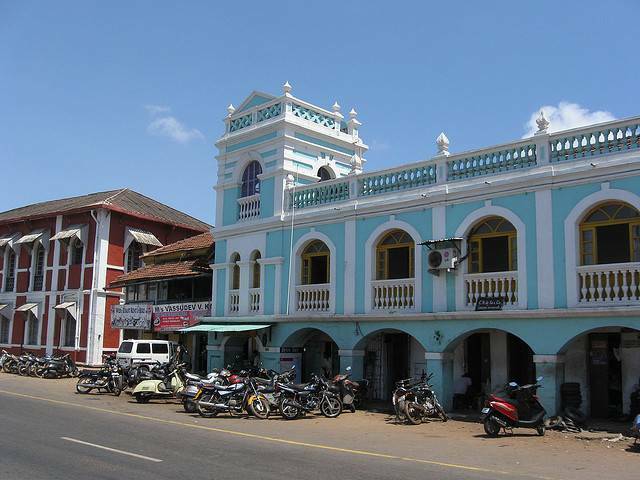 Fontainhas consists of fine restaurants, cafes and pubs serving a variety of cuisines like Viva Panjim, Souza Lobo etc. It’s a relatively quiet place but worth a visit.